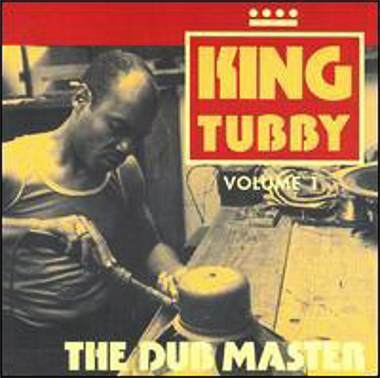 02 I Shall Not Remove Extended 4.01 The Stepping Dub Roots Of Dub 7"
03 Natty Dread In A Greenwich Town Natty Dread Extended 5.57 3.13 This Ya Version Ya Red Dub Justice 7"
D1 Two Face Rasta Philip Smart mixed Extended 5.19 Two Face Version Prince Phillip & The Aggrovators 7"
D2 Righteous Rastaman Extended 4.39 Dub 7"
Linval Thompson & Bunny Lee Produced Mixed by King Tubby & ? 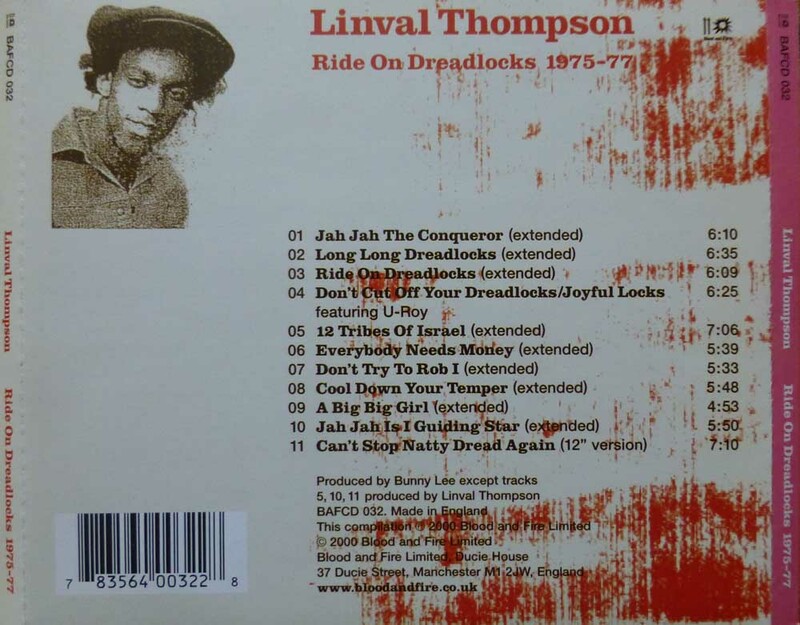 A1 Jah Jah The Conqueror Ext. 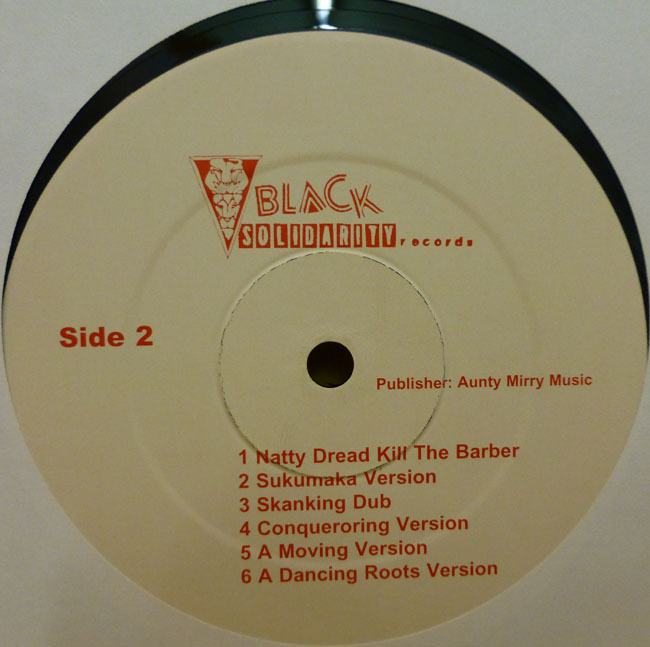 A+B Dreadlocks 6.09 3.06 Conqueroring Version In Fine Style 7"
02 Long Long Dreadlocks Ext. 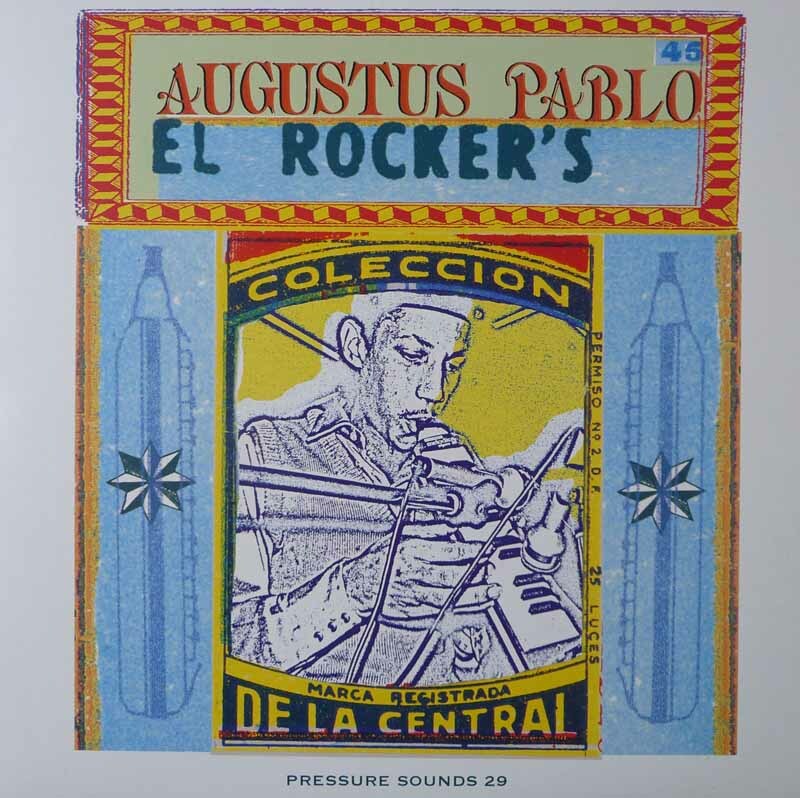 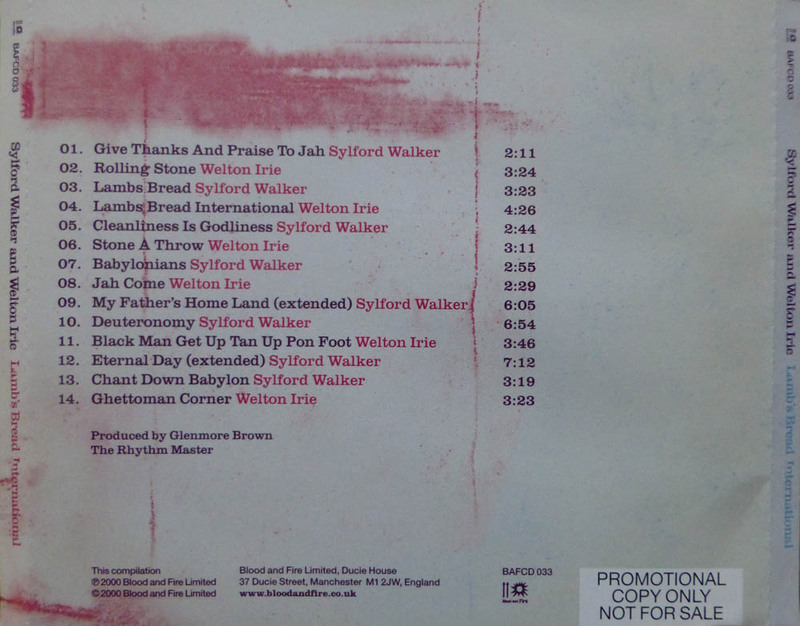 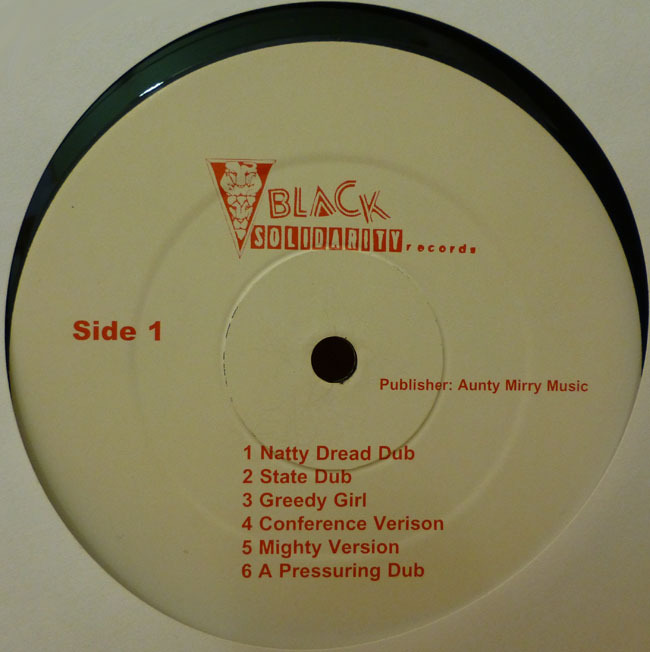 A+B Dreadlocks 6.33 3.05 Skanking Dub Dub Station 7"
03 Ride On Dreadlocks Ext. 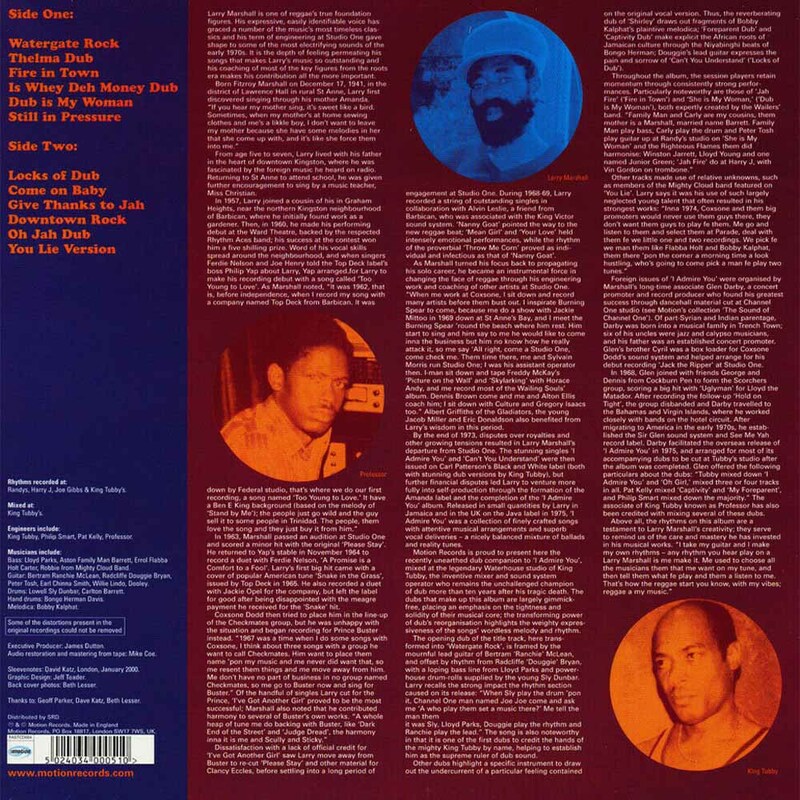 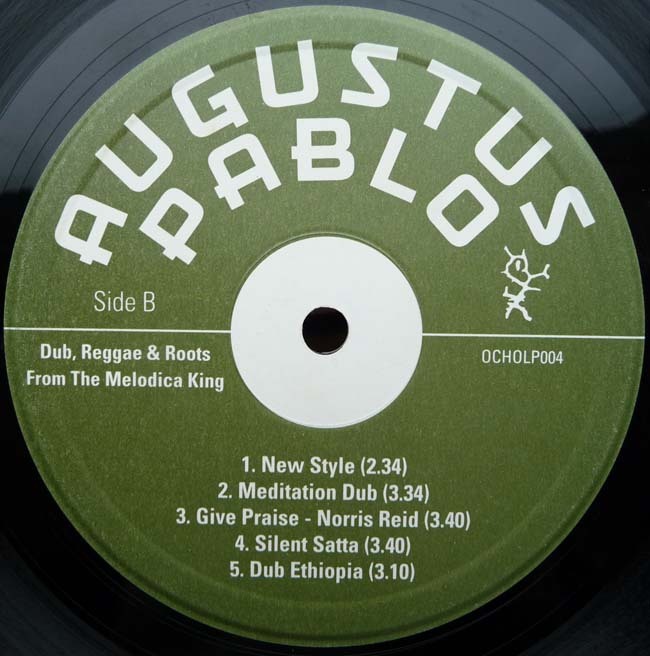 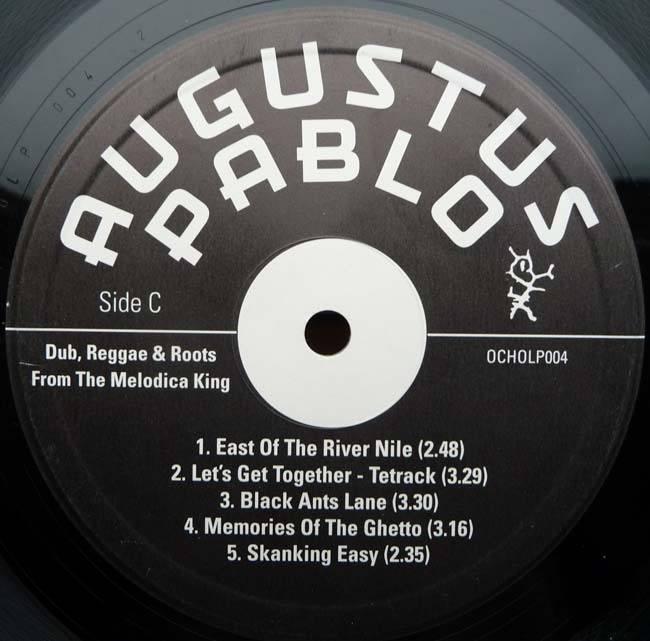 A+B aka Ride On Natty Dread Dreadlocks 6.07 3.21 Straight To Babylon Boy's Head Special 7"
B1 Don't Cut Off Your Dreadlocks / Joyful Locks U Roy A+B Dreadlocks 7" 6.23 A King Dub Dread Locks 7"
03 Everybody Needs Money Ext. 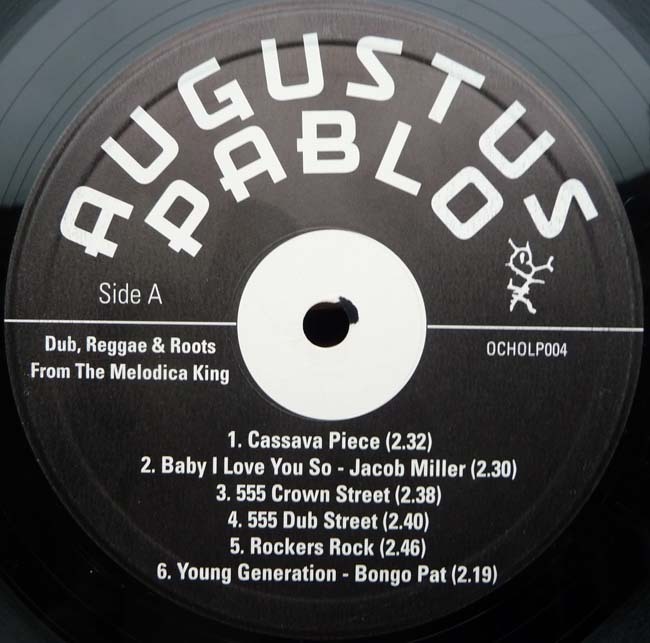 A+B aka Money Money Dreadlocks 5.37 3.26 Straight To The Capitalist Head Special 7"
02 Cool Down Your Temper Ext. 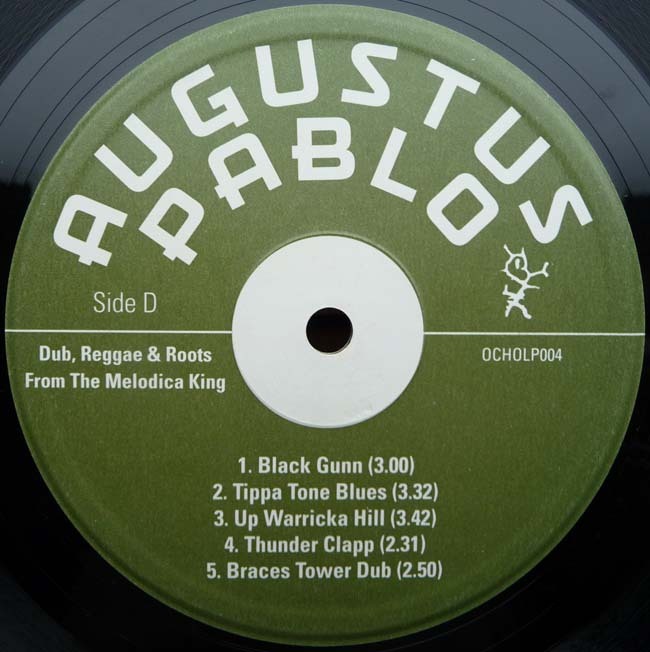 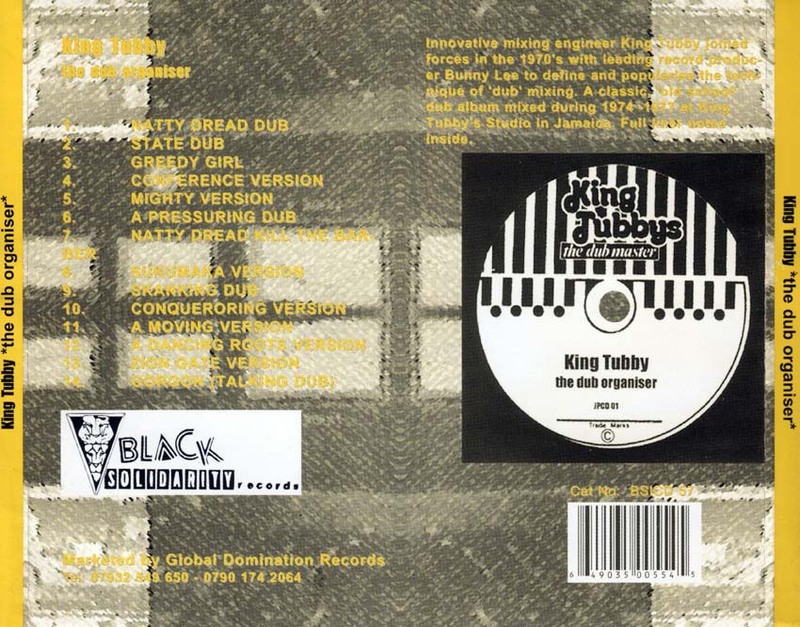 A+B Dreadlocks 5.46 3.28 Cool Down Version aka Isolation Dub Special Dub 7"
Rhythms Recorded at: Randys, Harry J, Joe Gibbs And King Tubbys. 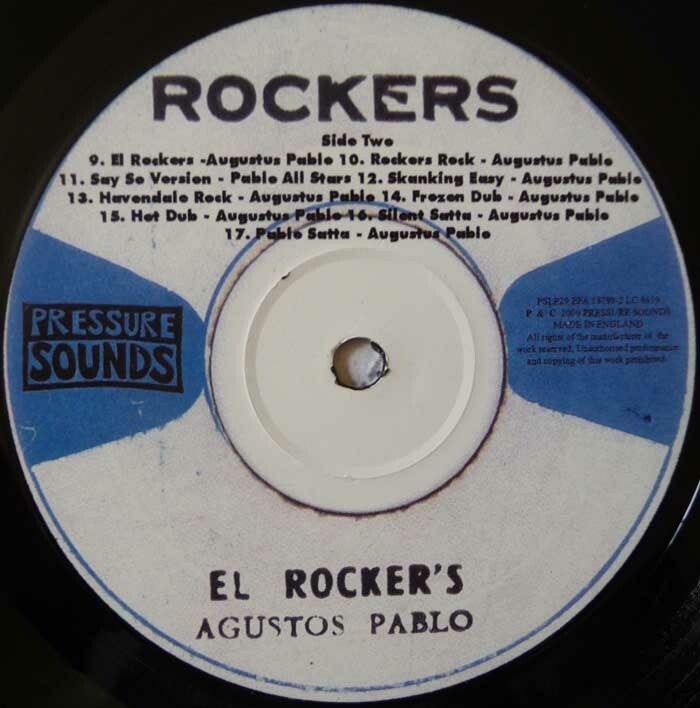 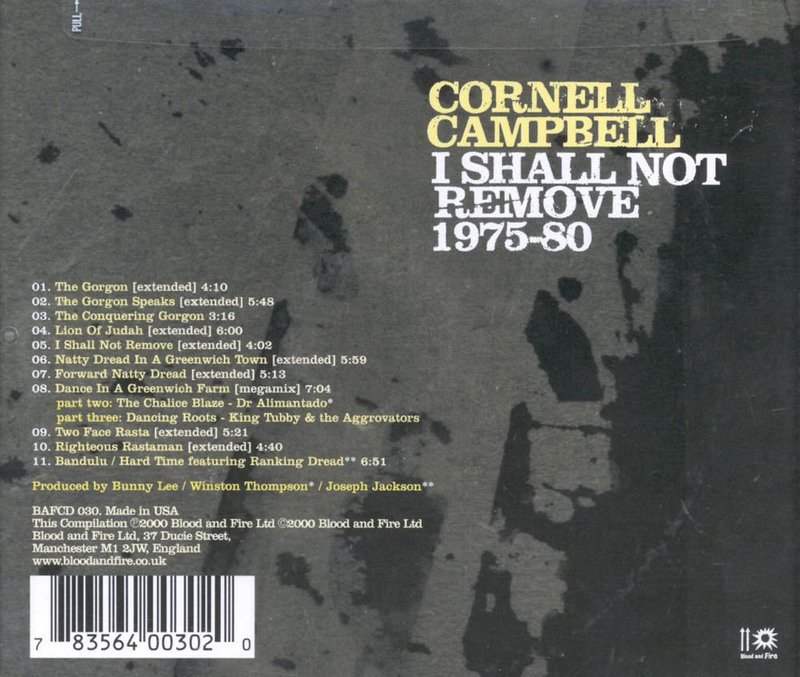 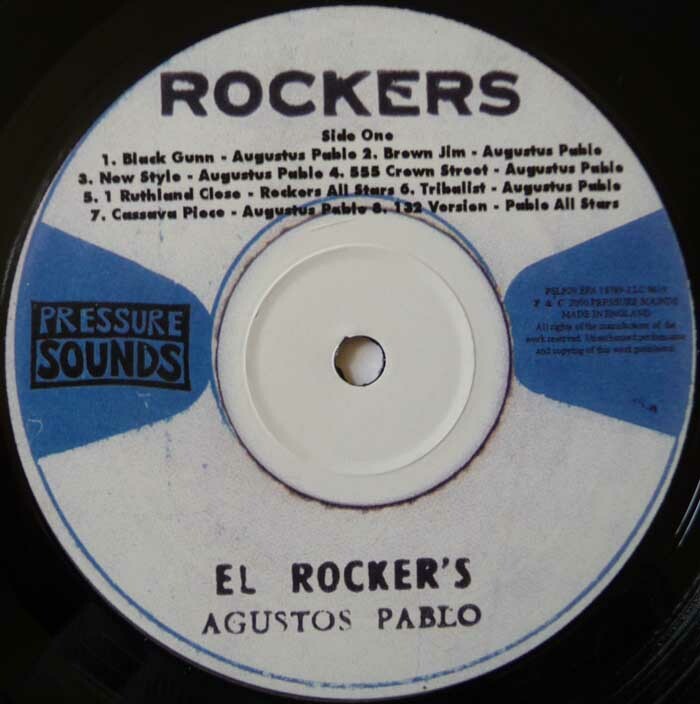 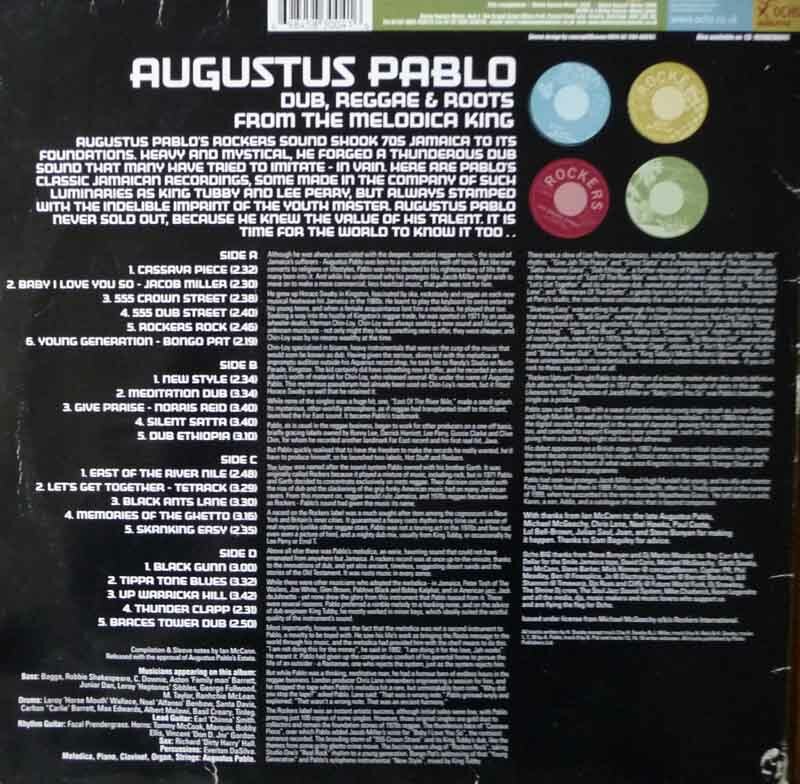 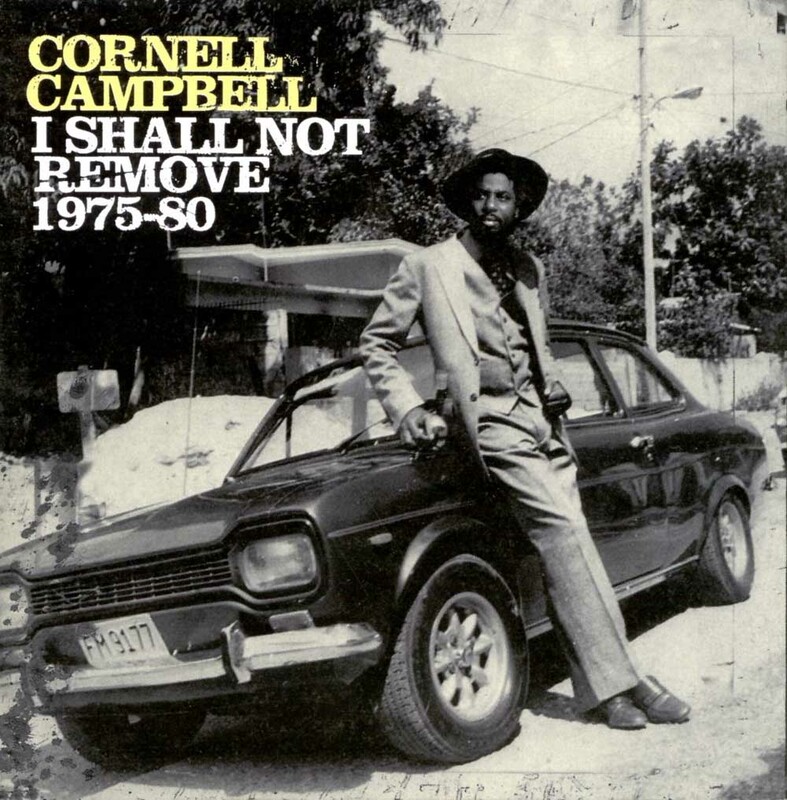 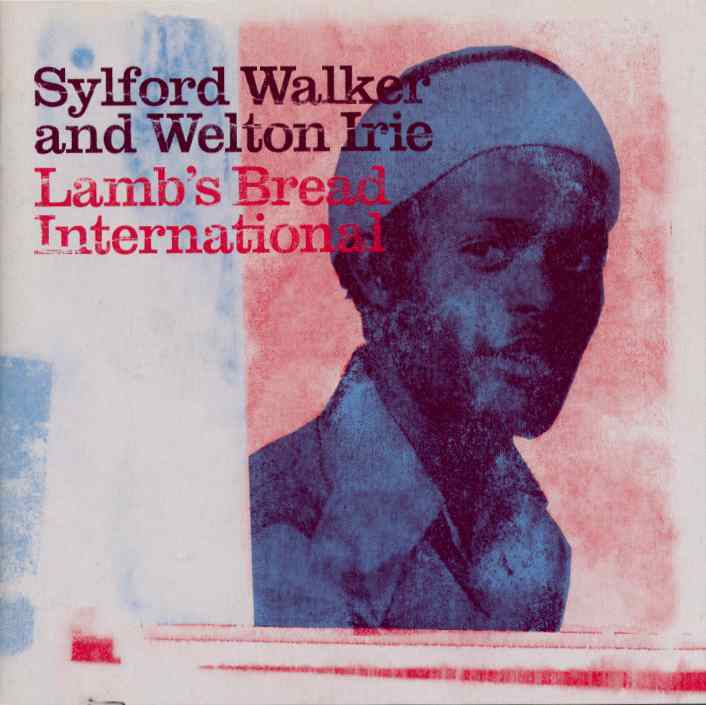 A1 Watergate Rock 2.48 3.05 I Admire You 7"
B1 Locks Of Dub 3.18 2.55 Can't You Understand 7" / 7"
04 Psalms Of Dub 3.01 2.40 Not Responsible Carlton And Leroy 7" / 7"
11 A Rougher Version 2.53 3.36 Invasion aka Wa Da Da Jackie Edwards Special 7"
12 Natty Dread Girl 3.10 2.58 Natty Dread Girl Linval Thompson Dreadlocks 7"
14 Don't Cut Off Your Dreadlocks Version 3.13 3.14 Don't Cut Off Your Dreadlocks Linval Thompson Dread Locks 7"
15 The Poor Barber 7" 3.09 3.00 Ali Baba Jackie Edwards 7" / 7"
16 The Jehovah Version 3.25 3.09 Jah Jah Jahovah Ronnie Davis 7" 10"
Mixed by Errol Thompson / Sylvan Morris / Chris Hunt / King Tubby / Prince Jammy ? 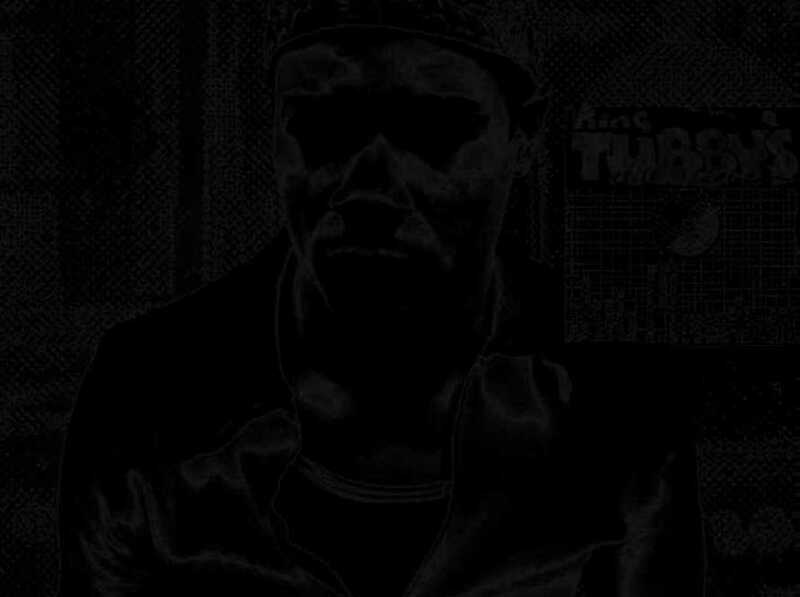 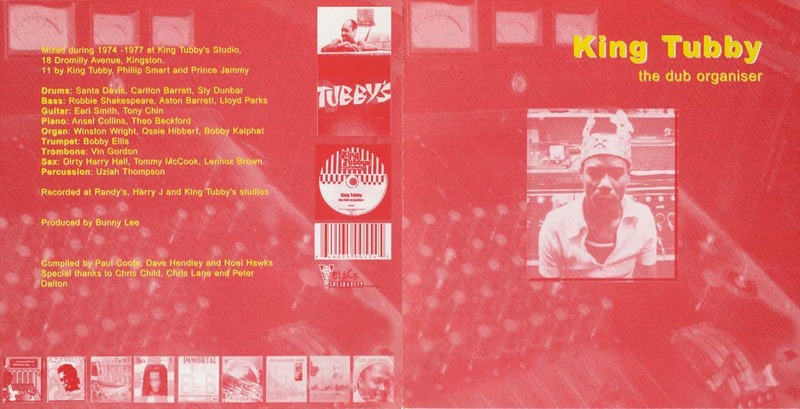 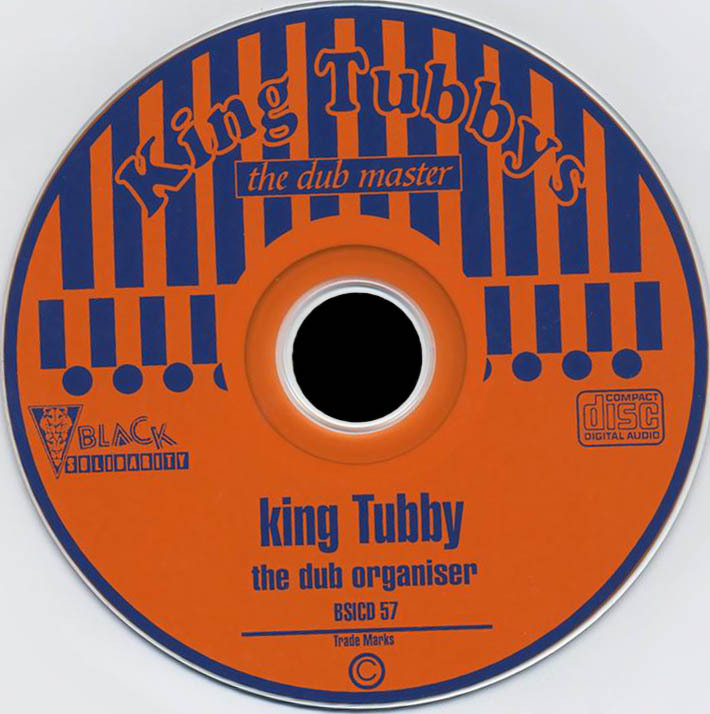 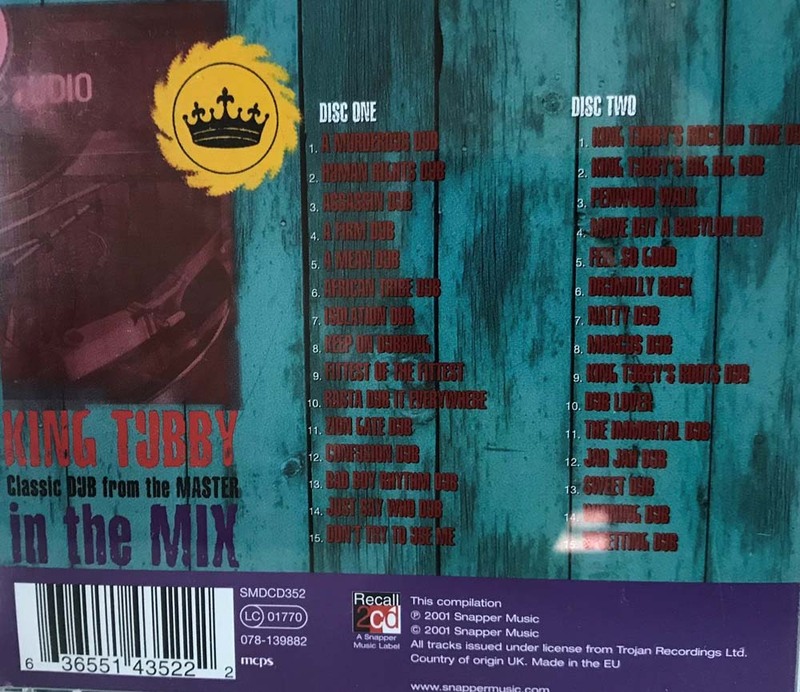 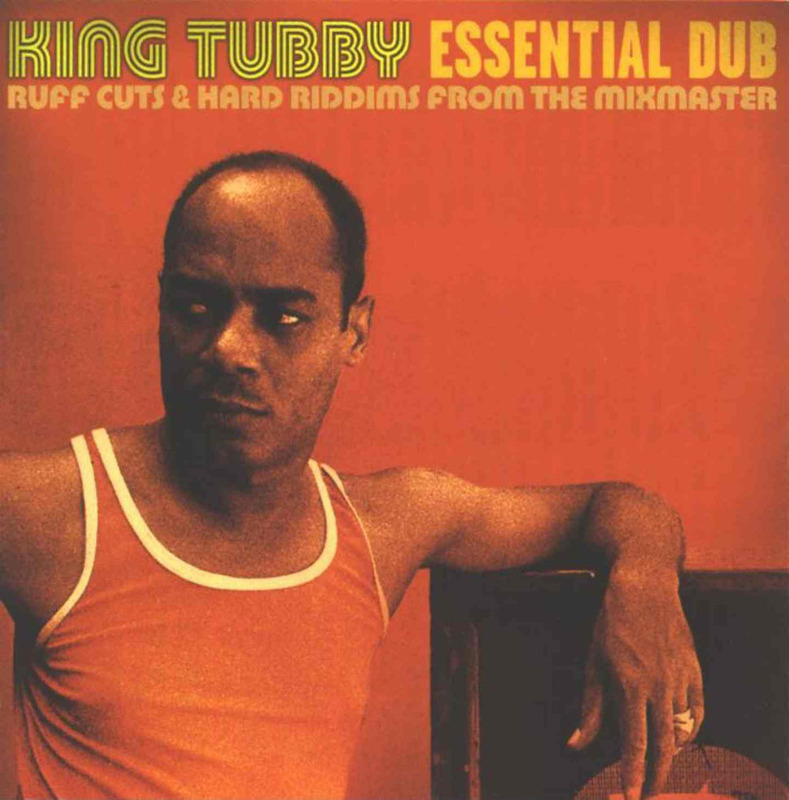 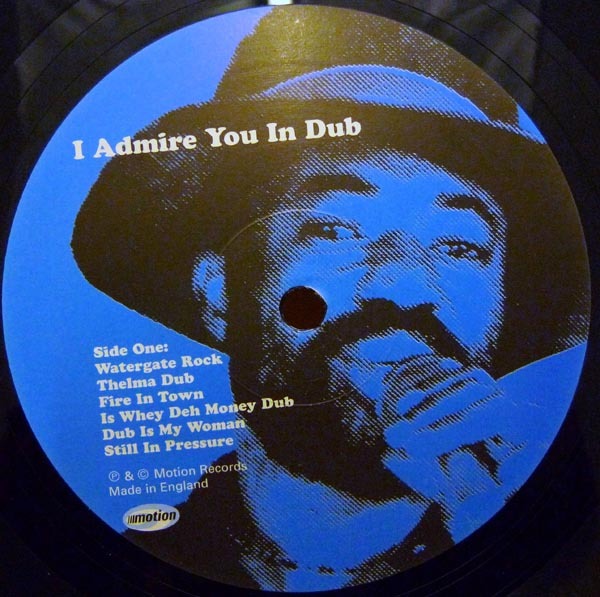 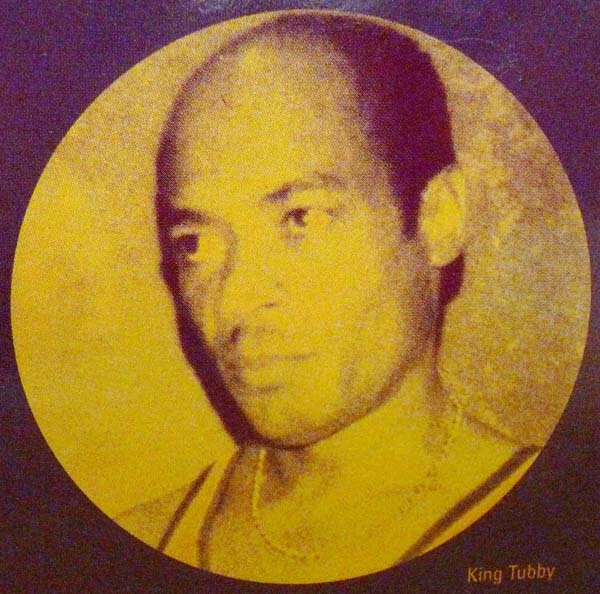 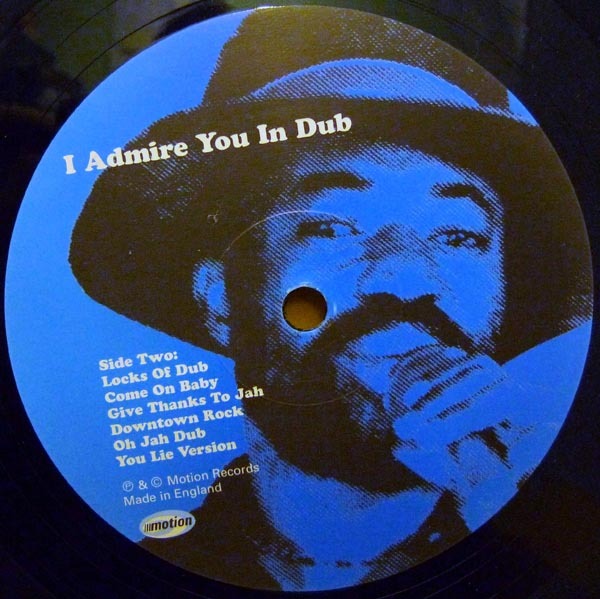 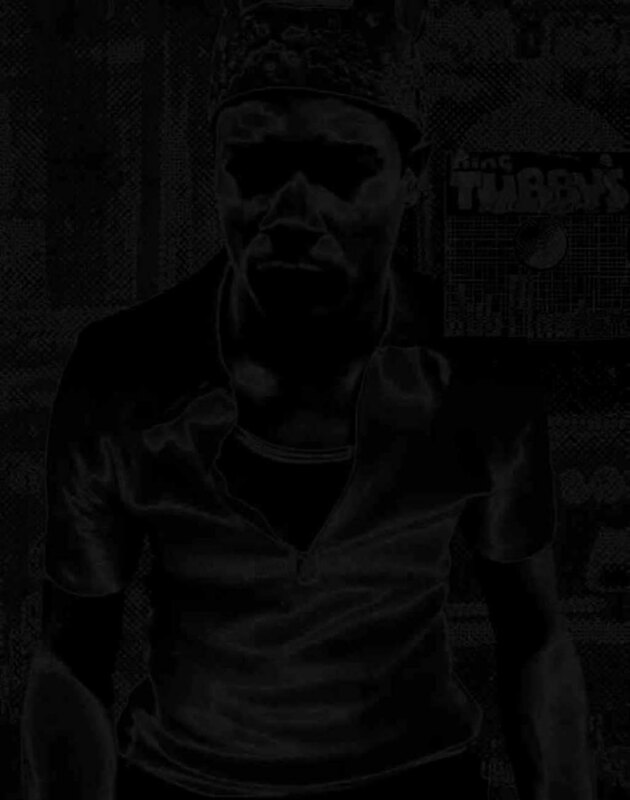 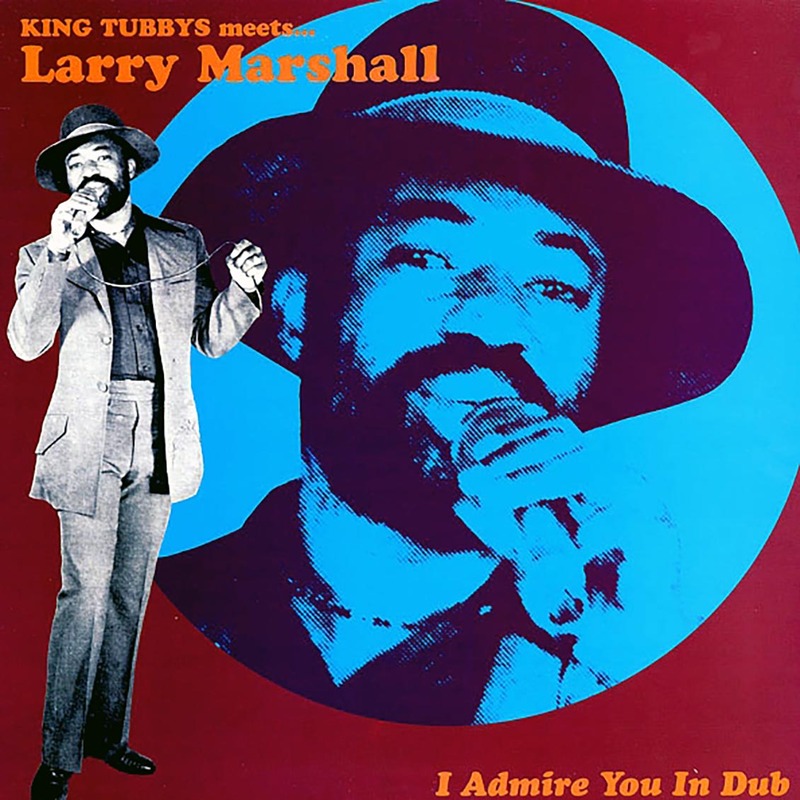 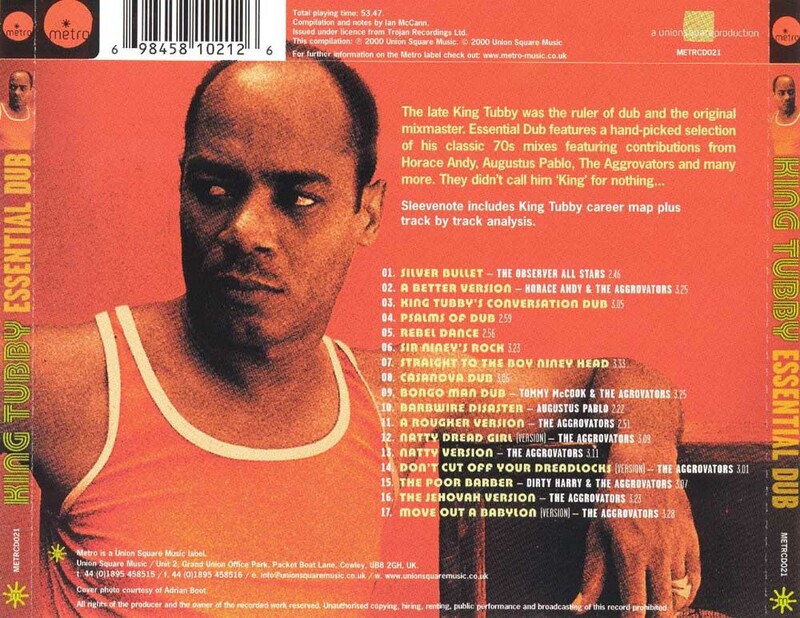 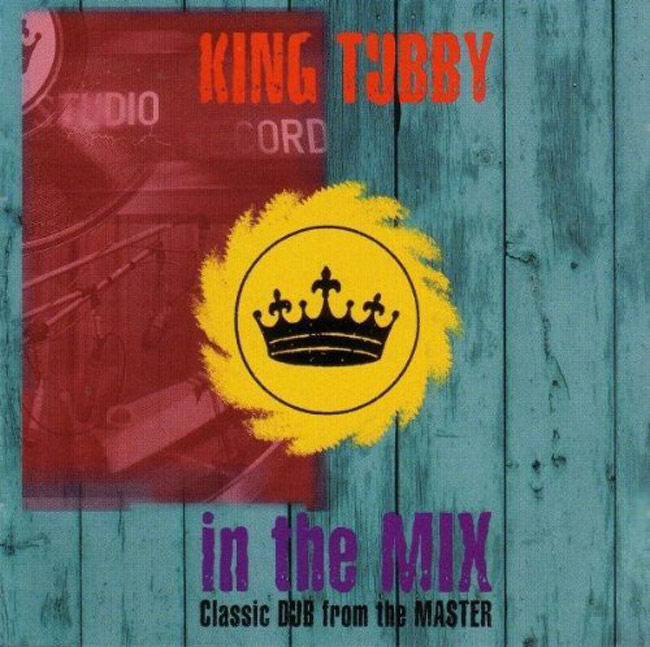 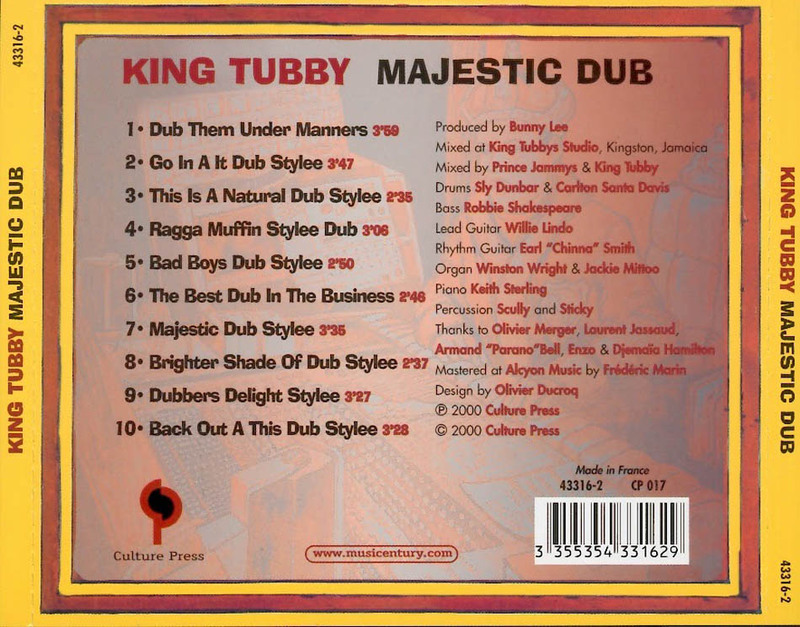 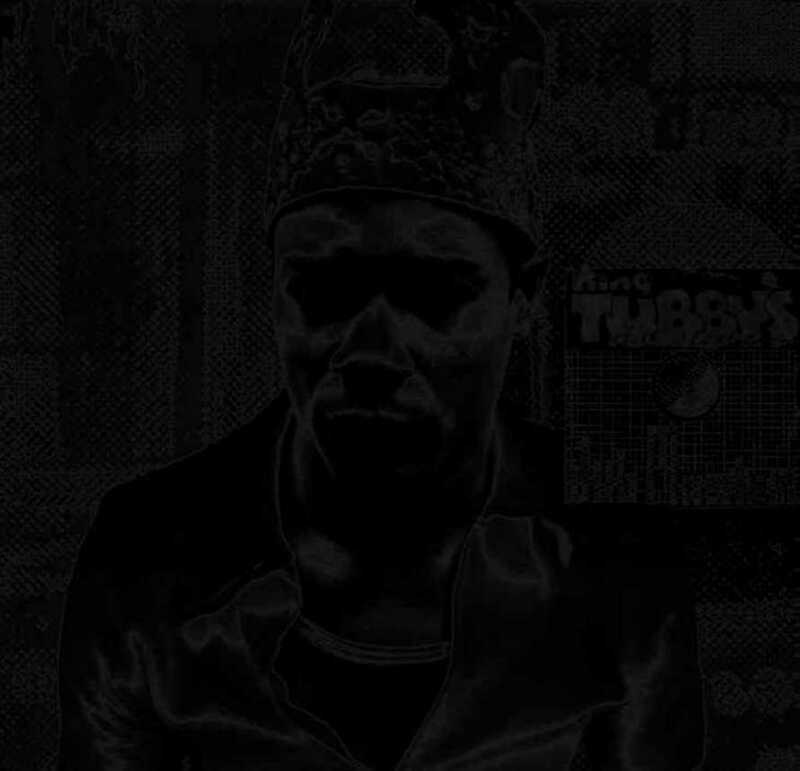 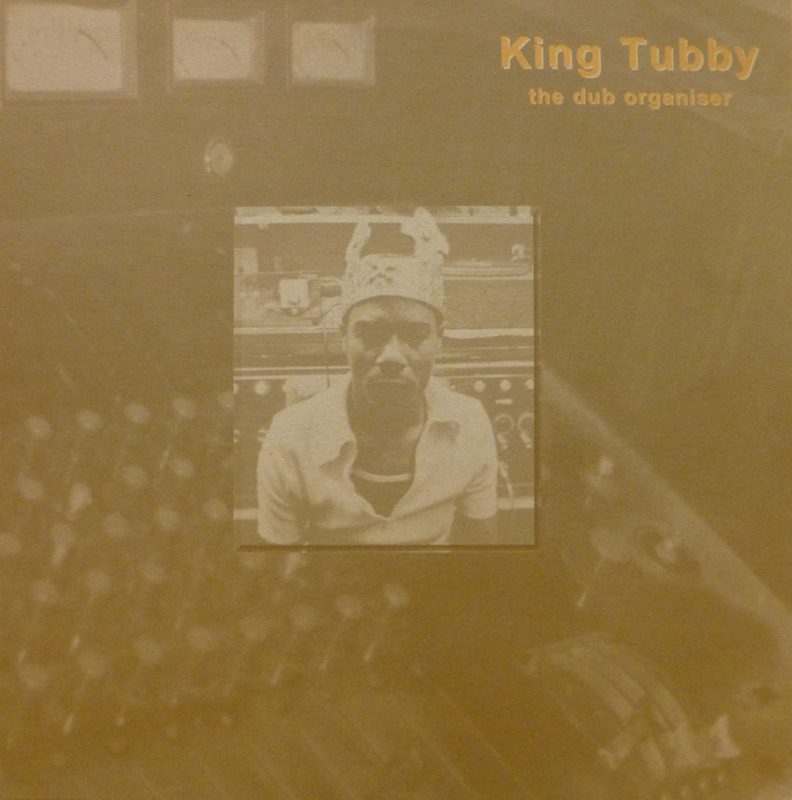 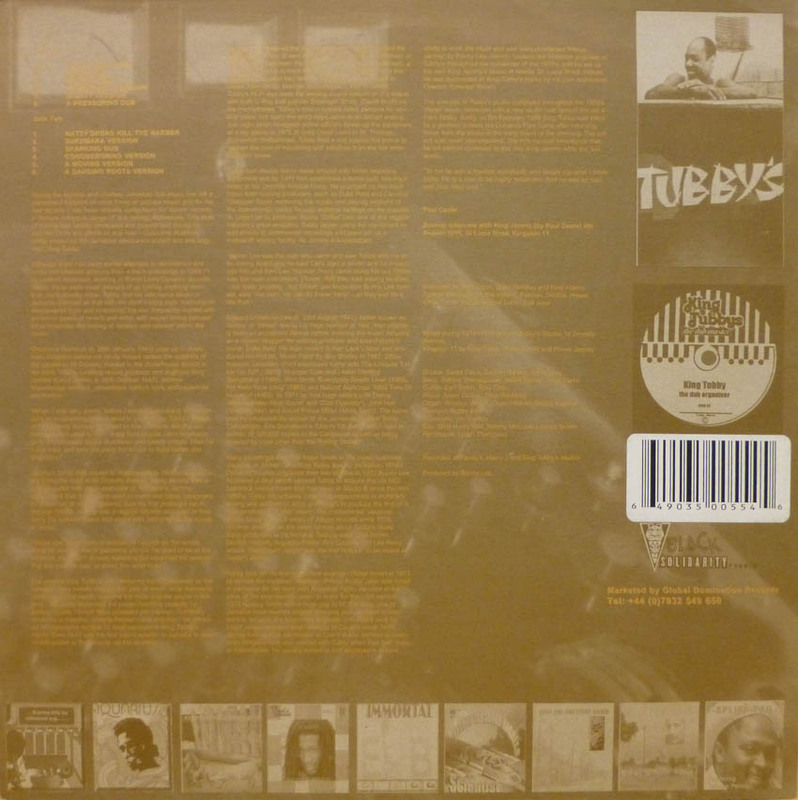 The Dub Organiser King Tubby 2000? 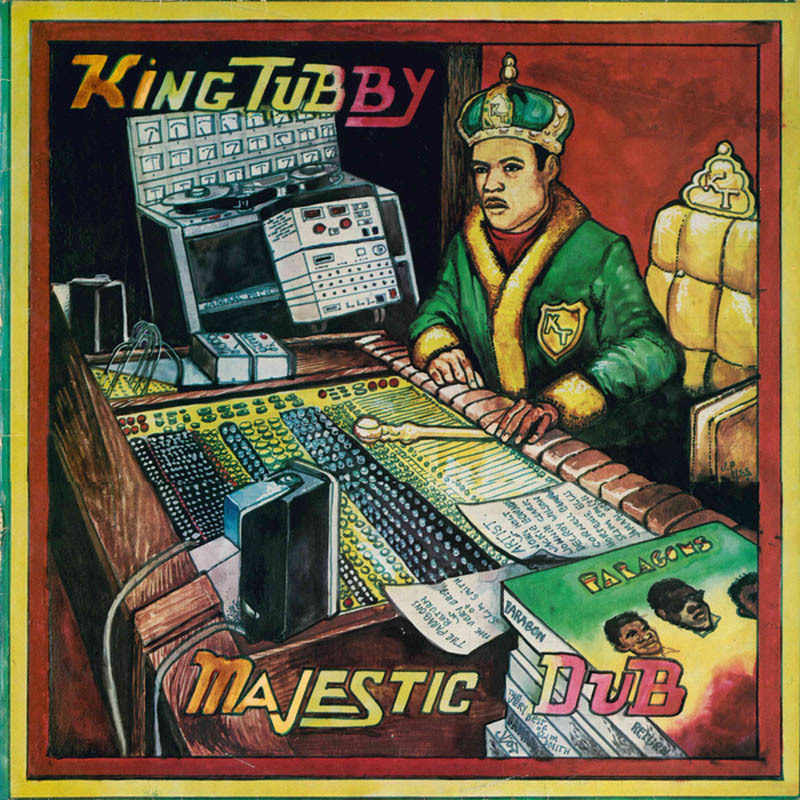 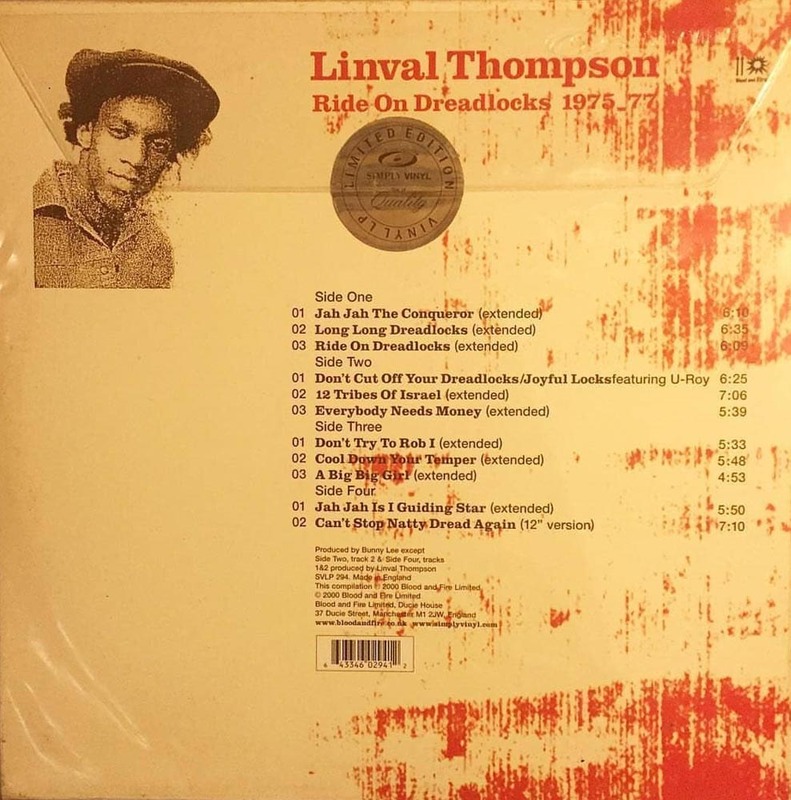 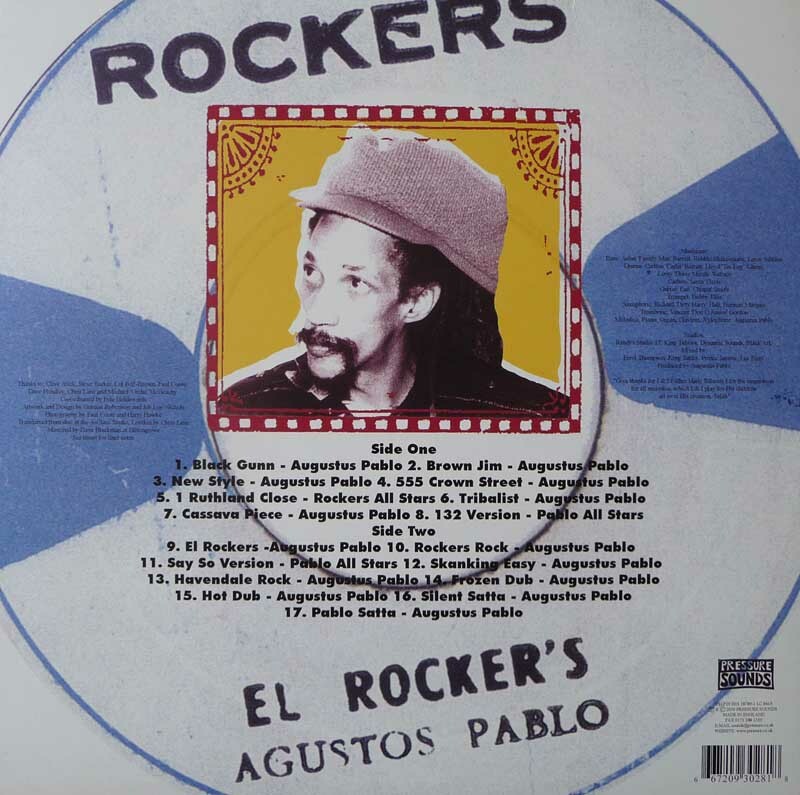 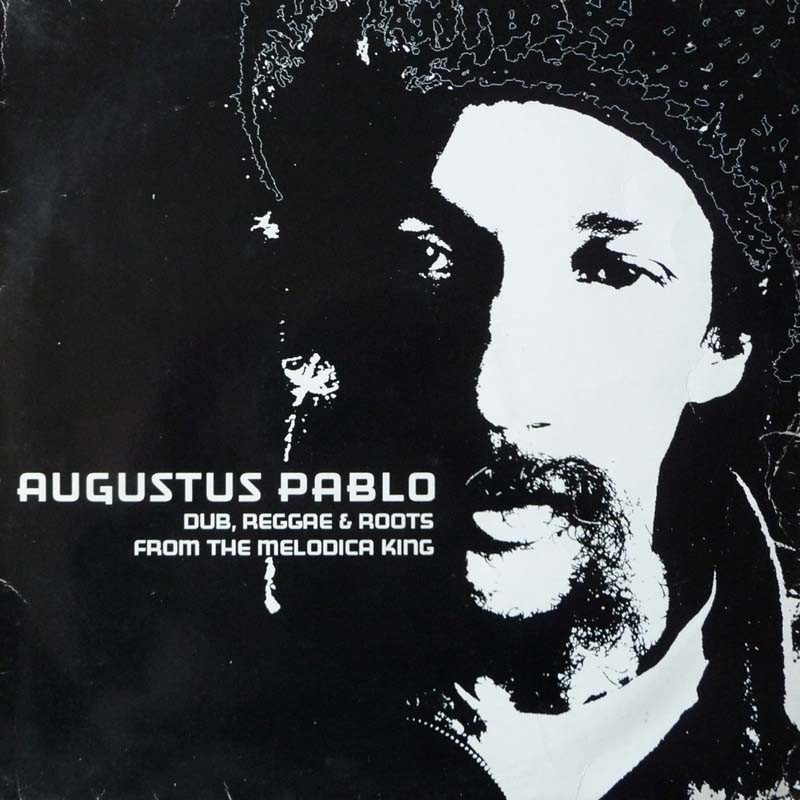 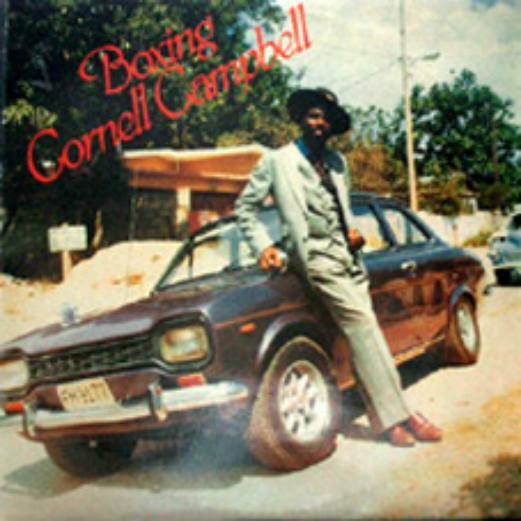 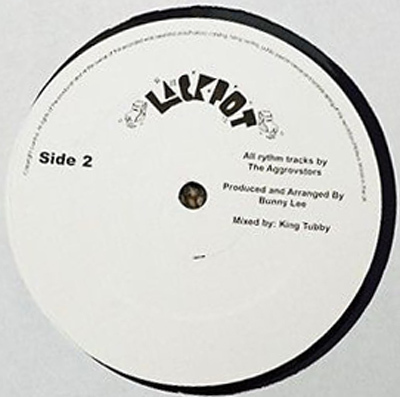 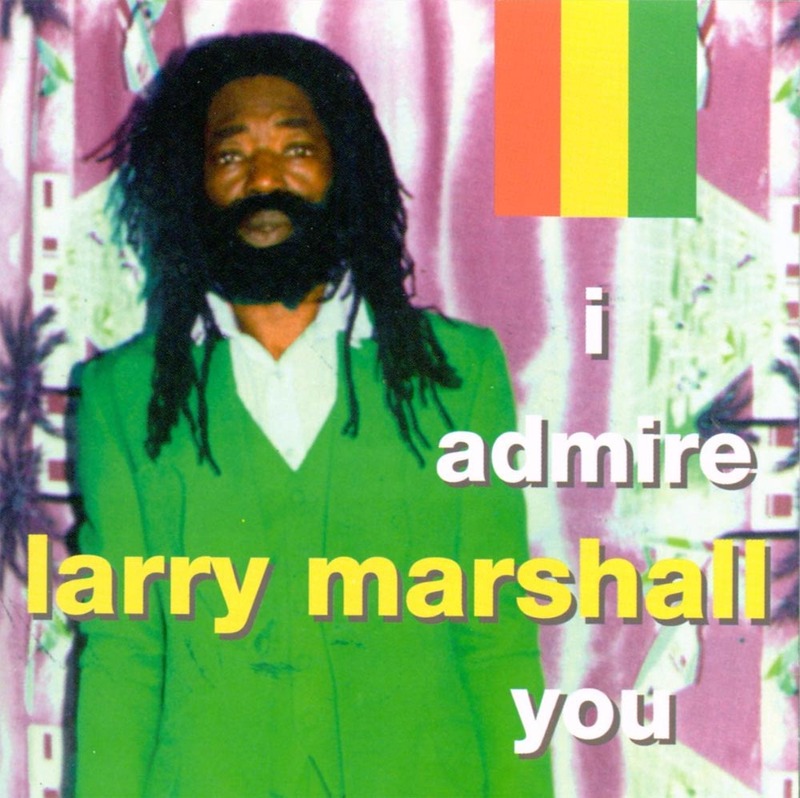 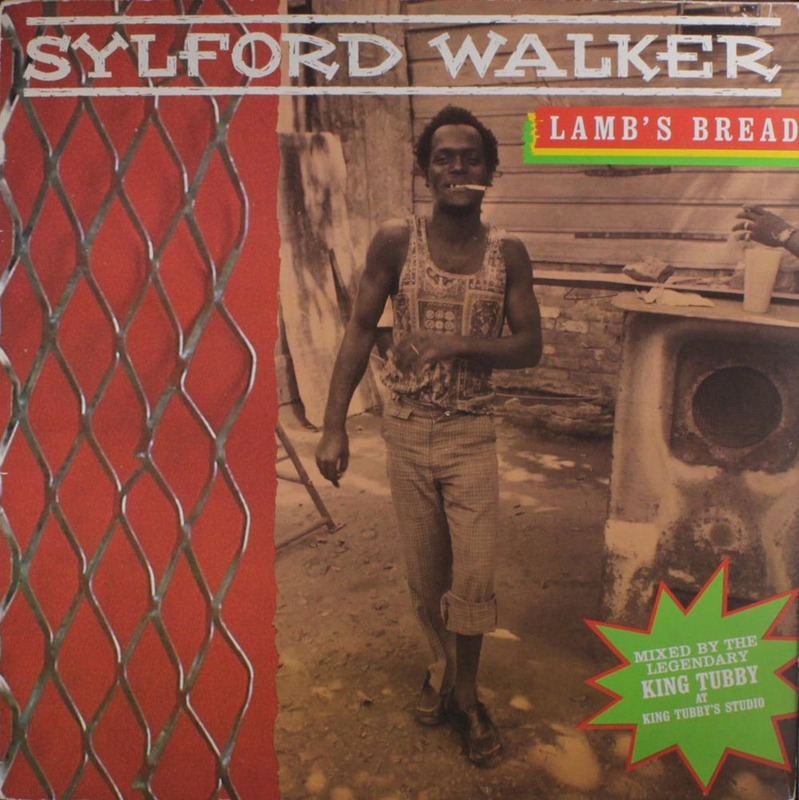 A1 Natty Dread Dub 3.11 2.55 Long Long Dread Locks Linval Thompson Dreadlocks 7"
02 State Dub 3.19 Satta Dread Wayne Jarrett 7"
07 Natty Dread Kill The Barber 3.21 3.00 Ali Baba Jackie Edwards 7" / 7"
03 Conquering Version 3.14 2.57 Jah Jah The Conqueror Linval Thompson Dreadlocks 7"
14 Gorgon (Talking Dub) 3.38 3.18 Talking Love Cornell Campbell 7"